The Santa Barbara Foundation’s strong show of support for 805connect and recognition of our efforts over the first year is deeply appreciated. Executives of the Foundation met with 805connect Ambassador Mark Sylvester to review the first year’s efforts and the results to date. Looking at information on how the site is being used, how people are connecting and the efforts to aid in those connections, they saw that the project is well underway and were anxious to continue their support. Jan Campbell, Senior Vice President of Philanthropic Services at the Foundation, has been extremely helpful to the project in it’s formative stages and continues to open doors and make key introductions. 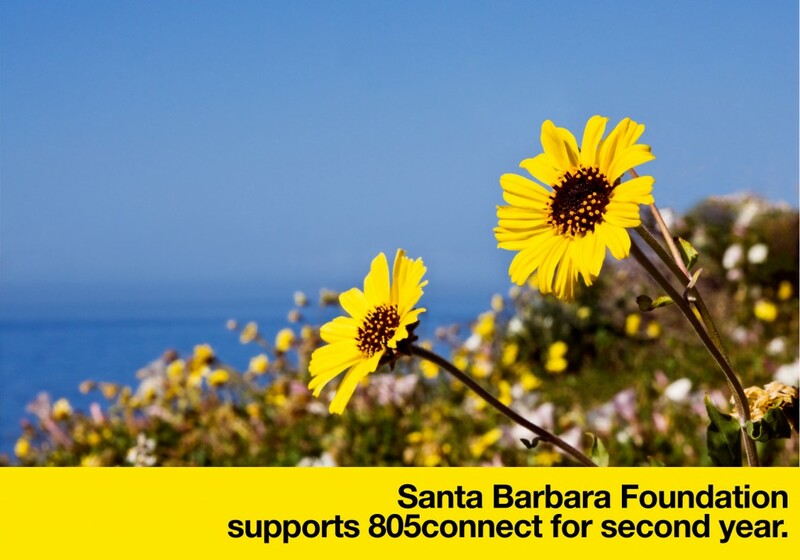 The Santa Barbara Foundation, the seed funder for the project, is deeply interested in 805connect as it supports their leadership role in hosting community conversations. 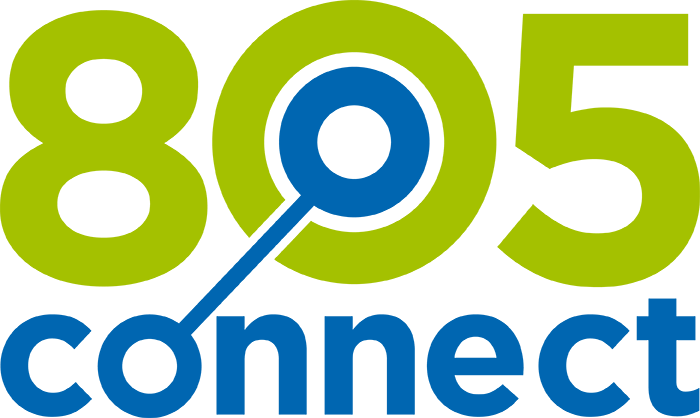 The membership of 805connect represents the best and brightest business leaders and organizations in the region. The voices that the members bring to the table in community conversations are vital as we collectively look to improving economic vitality throughout the region. It is expected that there will be multiple opportunities for the 805connect community to engage in conversations with the Foundation and other organizations that are committed to improving economic vitality in the region. If you would like to be invited to join in one of these conversations, send us a note, we’ll put you on the list.